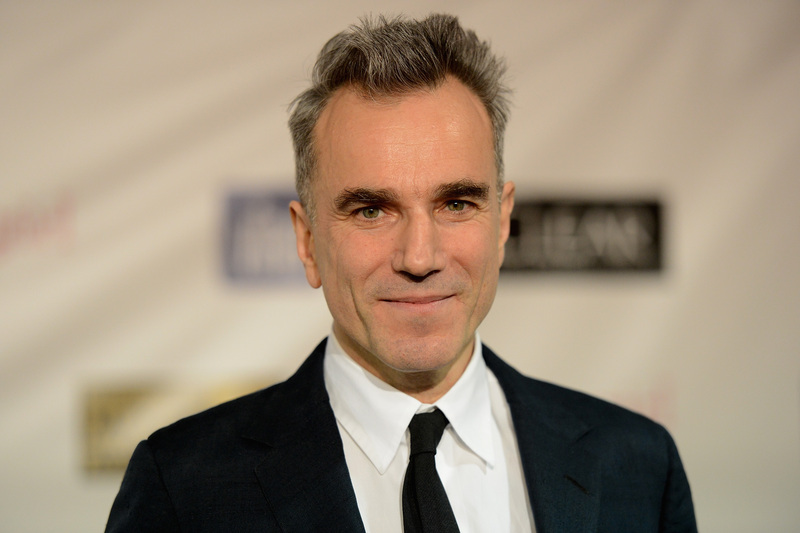 In what can only be termed as a shocking development, legendary Hollywood actor Daniel Day-Lewis has announced his retirement from acting. Day-Lewis still has one final untitled film that will be released in December 25 2017. The movie has been directed by Paul Thomas Anderson who had earlier directed Lewis in his Oscar winning There Will Be Blood. Undoubtedly the world will miss this genius of an actor who still remains the only man to have won three best actor Oscars for the following films – Lincoln, There Will Be Blood, My Left Foot. We can only hope for Day-Lewis to rethink his decision may be for the sake of his legion of fans.